Dental sedation and anesthesia can be used for a number of dental procedures at the dental office and are a scary subject for many parents and patients, due to the fear of the unknown. At Epione Dental Anesthesiology we hope to ease your worries by outlining possible dental sedation plans. 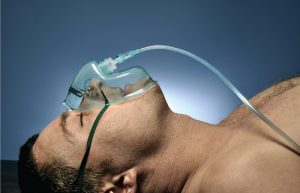 The overall goal of sedation and anesthesia is to provide the utmost comfort and ease to the patient. The type used by our doctor Jana Sabo depends on the patient’s age as well as the kind of procedure being performed. There are two types of anesthesia, local and general. Local anesthesia uses injections to block specific nerves and numb the patient’s mouth at the site of the procedure. Local can also be combined with sedation to provide extra comfort for the patient, as they remain conscious for this type of procedure. General anesthesia is administered by Dr. Jana Sabo for patients who are having extensive work done. 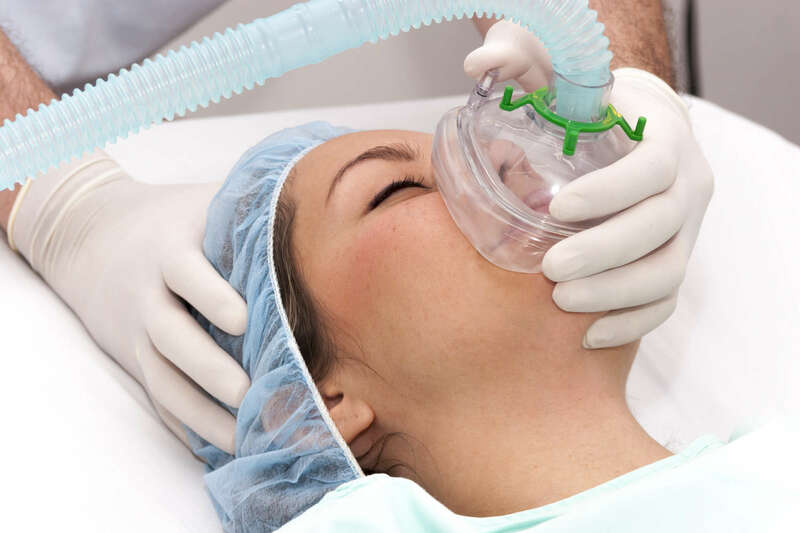 This type of anesthesia involves putting the patient to sleep, through IV drugs and/or gaseous anesthetics, for the entirety of the procedure. Dr. Jana Sabo is qualified to take care of children as well, as she has specialized training and qualifications to provide the best care for this type of patient. Typically, the patient will meet with Dr. Jana Sabo beforehand and go over the sedation plan. Afterwards, medication will be prescribed for pain and nausea. All of the care is done in one session and the patient is then allowed to go home.